North Florida is about to get their taste of a collaborative beer brewed between two Tallahassee Craft brewers. 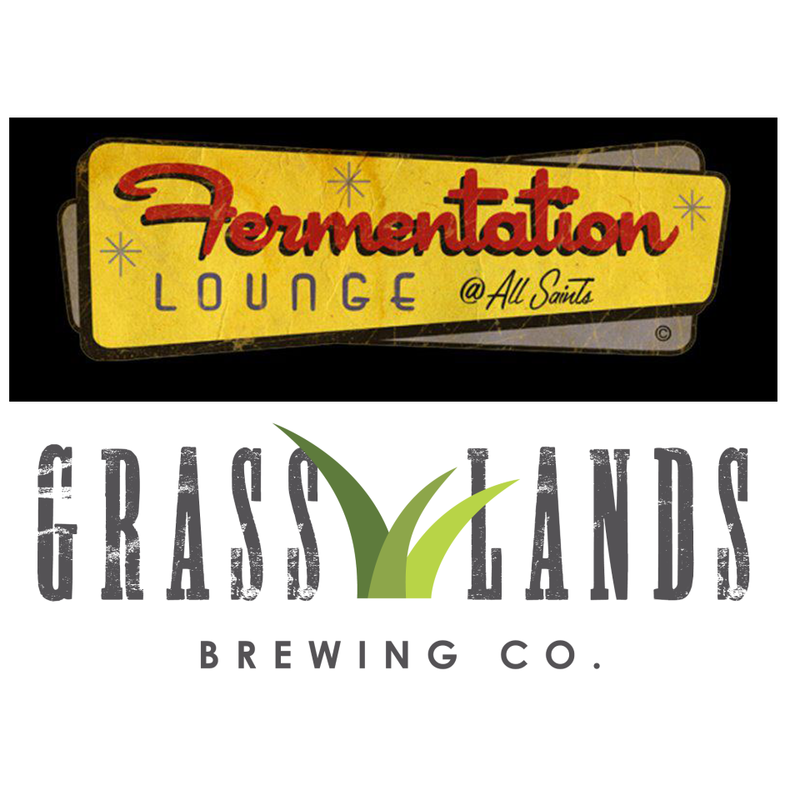 “Fermentation Lounge and GrassLands Brewing Company, a brewery in-planning set to launch in Spring 2014, have partnered to brew a special collaboration beer to be released at Fermentation Lounge at 5 pm on Wednesday, November 13. Fermentation Lounge head brewer Robert Clark and GrassLands Brewing Company owner & head brewer Gabe Grass teamed up to brew a rye saison, one of GrassLands’ future year-round recipes. The rye saison is GrassLands’ take on a traditional Belgian style ale, brewed with rye and oats, making for a silky mouthfeel with fruit and herbal spice flavors. Twenty gallons will be served. Fermentation Lounge will provide its twist to the recipe with an additional 10 gallons of rye saison with the addition of lemon zest and white peppercorn to complement the beer’s flavor. Fermentation Lounge is Tallahassee’s first craft brewpub. Located in the historic All Saints neighborhood, Fermentation Lounge brews beer in small, one-barrel batches (31 US gallons), specializing in unique and innovative styles of beer highlighted by the use of local ingredients. GrassLands Brewing Company is a production brewery in-planning, slated to launch in Summer 2014 and begin brewing by Fall 2014. Producing beer in a facility with an on-site taproom, GrassLands’ mission will be to provide Tallahassee and Florida with innovative and creative craft beers made with 100% natural malts, hops and adjuncts, using organic ingredients and recycled materials whenever and however possible in all facets of the brewery. GrassLands is committed to the local community, the environment and animal welfare. The company slogan: “Earth First Ales” represents its commitment to the conservation and sustainability of the environment and declining animal habitats.